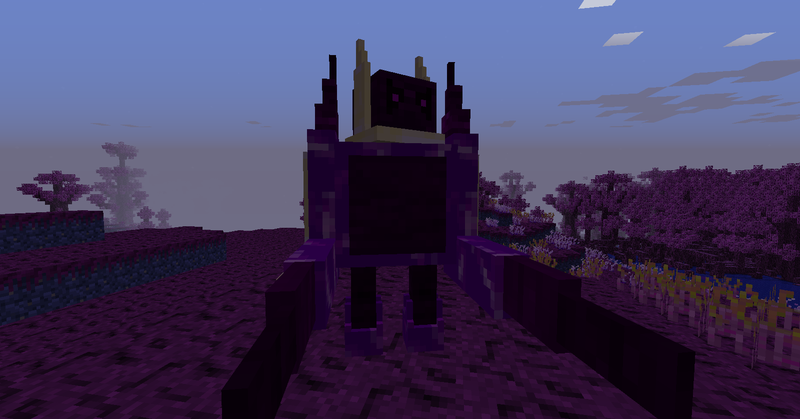 The Crazy Minecraft mod pack is the perfect combination of all of our previous mod packs. 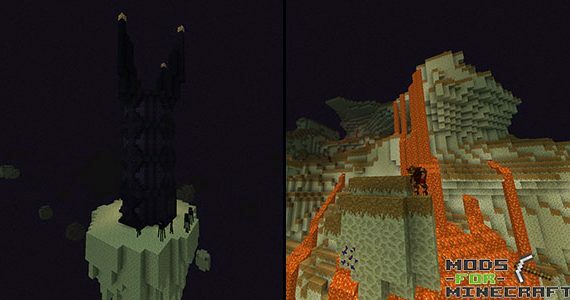 If you could combine, voids wrath, jurassic craft and crazy craft you would get this beautiful mod pack right here! We have worked to create a new survival series for our youtube channel and wanted to revive the void launcher for a time being to give our fans the ability to play along side us! 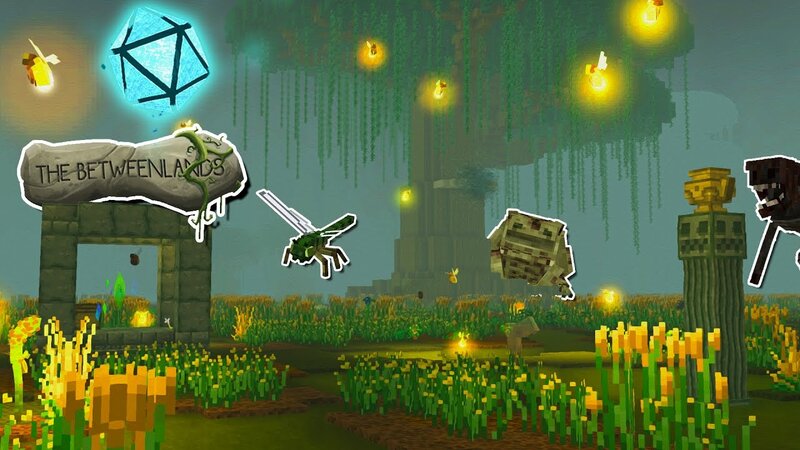 This mod pack is no joke and will take a lot of resources to run. 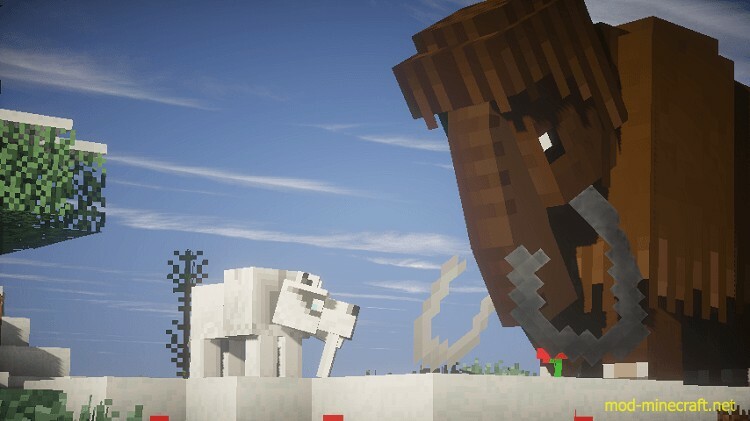 Defeat bosses or collect them to build up your zoo, claim every trophy from the monsters that terrorize you, travel to a new dimension in hopes of escaping the mobs that hunt you every night! This is crazy minecraft. everytime i go to play on singleplayer, it crashes. do i have to play on a multiplayer? How much ram do we need to be able to play crazy Minecraft? On another note every time I try to load the crusader craft, it keeps saying it cant find baubles, and to add it manually, I did the that but the same problem happened, please help. 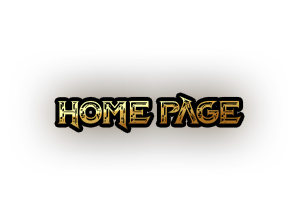 Is there a server for this modpack? I cant find one anywhere? Dont know if Im just being dumb but when looking through the modlist, I didn’t see orespawn, am I just being blind or is the best mod/main mod of crazy craft not featured in this modpack thats supposed to be a mix of many modpacks including crazy craft. Will this pack ever tell the specs you need to run the pack?